First he wanted to become a painter, then, however, studied singing at the Royal Danish Academy of Music, Copenhagen. 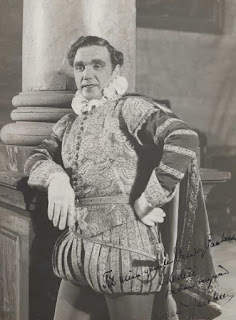 He made his debut in 1927 at the Royal Opera in Copenhagen as Rodolfo in ‘’La Bohème’’. Till 1956 he remained a member of this opera house and sang here among other things the Don José in ‘’Carmen’’, Duke in ‘’Rigoletto’’, Turiddu in ‘’Cavalleria Rusticana’’, David in "Meistersingern" and parts in Danish operas ("Rejskameraten" of Ebbe Hamerink). 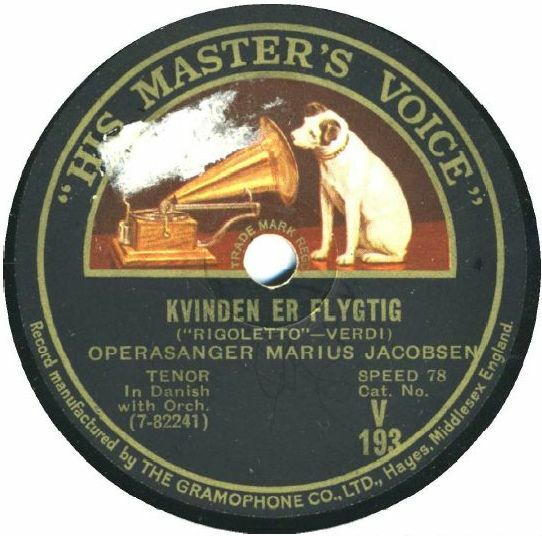 In 1946 he was appointed as Danish Royal Chamber Singer. He was also active as an operetta singer and director.